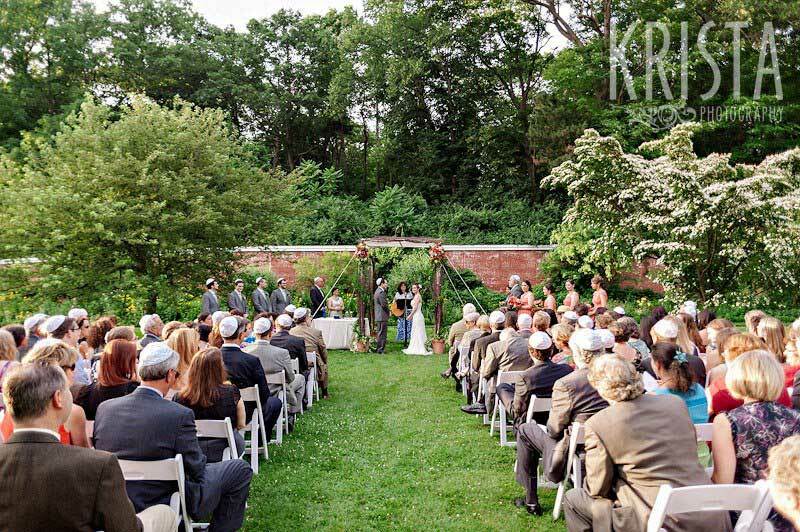 To create a beautiful, deeply personal and soulful wedding ceremony, Rosalie brings her experience as a cantorial soloist/service leader (at Kerem Shalom in Concord, MA), an educational psychologist and a student of Judaic wisdom. She spends time listening to the couple, seeking ways to support their vision of how to share this sacred moment in time with the people they love. 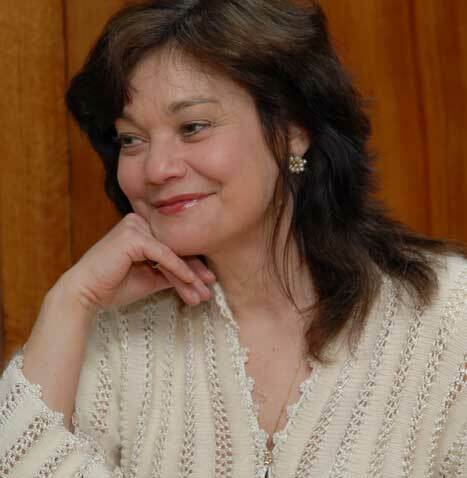 Rosalie has also supported families and officiated through other life cycle events ranging from joyful beginnings of baby namings to end of life memorial services. Rosalie views marriage as the union of two souls and sees the ceremony as a reflection of the spiritual and emotional bonding of the couple. 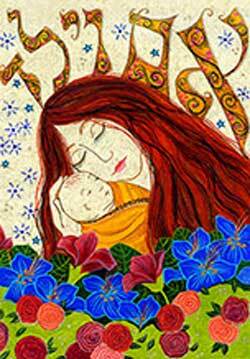 Rosalie sees her role as facilitator of this sacred moment in time for the couple and for all those present. She begins by meeting with the couple, listening to their stories and learning how they envision their ceremony. She offers ideas and seeks ways by which the steps of the ceremony can become personally meaningful, enabling the love and dedication each feels for the other to be expressed through prayer, personal words, poetry/prose and/or music. Bringing new life into the world is a joy and Rosalie meet with families, crafting a personal and special naming service for their little ones, offering ideas, prayers, readings and music to enrich the event. Rosalie brings her experience in counseling and her gentle, compassionate nature to help families through the loss of their loved ones. 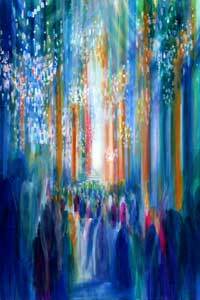 She leads sensitive memorial services in ways that support and encourage members of the family to participate if they wish and walks with them as they go through the rituals and preparations of remembering and mourning in the Jewish tradition.